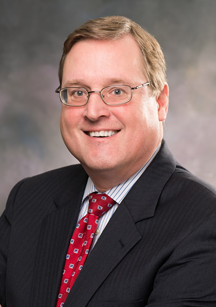 Robert S. Handzo began practicing with the firm in 1985 and became a partner in 1990. As a business attorney, Rob provides tax advice to all members of the firm and its clients. Rob has been the firm's managing partner since 1994. In addition, he is engaged in estate and business planning, and practices corporate, partnership, and real estate law, with an emphasis on structuring commercial transactions and real estate development.